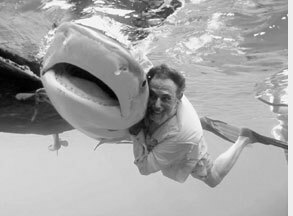 This volume is a comprehensive, fully illustrated Catalogue of the Sharks, Batoid Fishes, and Chimaeras of the southeastern Atlantic Ocean, encompassing FAO Fishing Area 47. 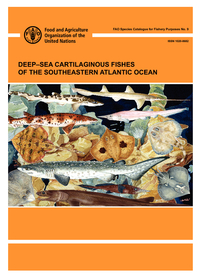 The present volume includes 10 orders, 23 families, 45 genera, and 78 species of cartilaginous fishes occurring in the southeastern Atlantic. It provides accounts for all orders, families, and genera and all keys to taxa are fully illustrated. 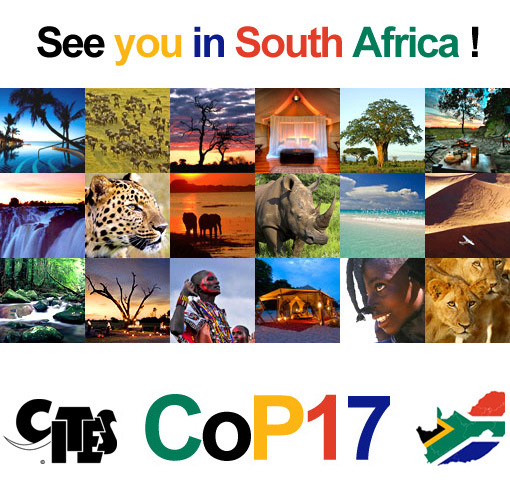 The CITES Secretariat is pleased to announce that the 17th meeting of the Conference of the Parties (CoP) will take place in Johannesburg, South Africa from 24 September to 5 October 2016.